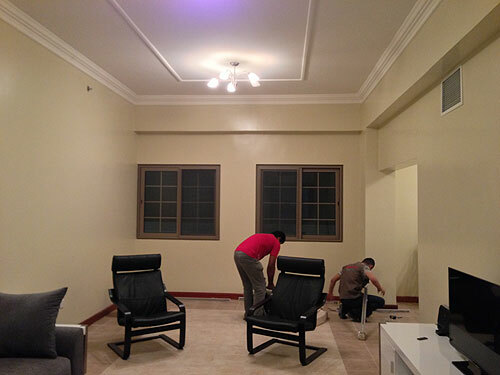 As I write, three men are assembling the final piece of furniture for our living room. They were supposed to have delivered it this morning but turned up with the wrong item. They said they’d be back between 4pm and 6pm with the correct one. They arrived at 7pm. We’ve now been in the flat for a week. We live in a nice neighbourhood. 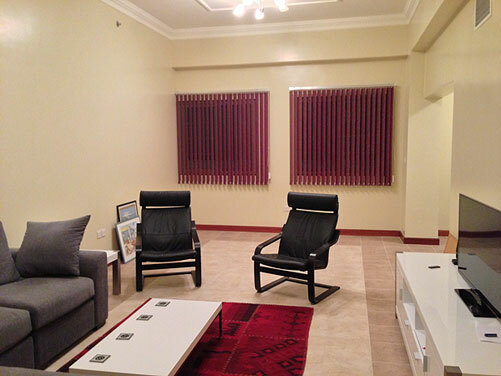 There are a large number of low-rise apartment blocks like ours. Below are two views of Malik Bin Omair Street… we shop for everyday stuff at the Food Palace. There is everything from a Versace shop, upmarket restaurants, tailor, laundry, a Baskin-Robbins ice-cream parlour to a Filipino grocers, all within easy walking distance. On Wednesday we went to ‘Lo Spagetto’ a really good Italian restaurant at the end of the street. No Chianti as the restaurant it dry like all but the international hotels. Although we didn’t choose to live in this location, it’s only half and hour during rush-hour to get to work, central to the city and seems to have everything we might need. Today we move out of the hotel and into our apartment. 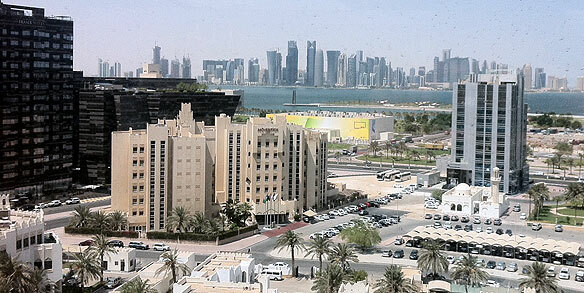 For the last 3 months we have lived at the Movenpick Doha. Room 513 has been my home. The Movenpick Hotel is the cream coloured building. Our room is on the other side looking towards the yellow building. People on the right side of the building enjoyed the early morning wake-up with the 5am Call to Prayers from the adjacent Mosque. It has been a strange artificial existence… having someone make the bed, change the sheets every other day, empty the bin and clean the bathroom. My laundry has been put in a bag outside the room in the morning and comes back clean and pressed (even the socks and underpants) at 6pm the same day. I have added a few pounds eating large hotel breakfasts, some lunches and 3-course evening meals. I can tell what day it is by the buffet menu… Asian night on Wednesdays, fish on Thursday and so on. I am looking forward to filling up the taxi with our five suitcases. I won’t miss the institutional environment, albeit 4-star. I will miss finding my toilet paper folded into a nice point every day, but I guess I can always do that myself when we’re in our new home. The blinds in our living room and dining room were fitted last evening. I managed to get a picture of this fish swimming in the shallow waters by the museum. I’ve no idea what it is and can’t find anything online to identify the species. It’s about 9 inches long… any marine biologists out there? 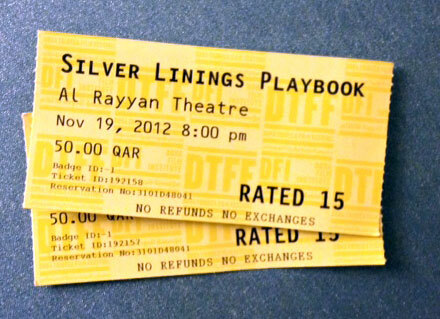 Last night we went to the Arab/African premier of Silver Linings Playbook. The film is definitely worth seeing. 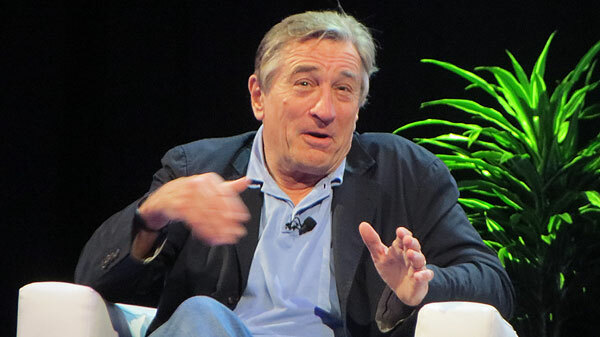 Yesterday was the first night of Doha’s annual Tribeca Film Festival. 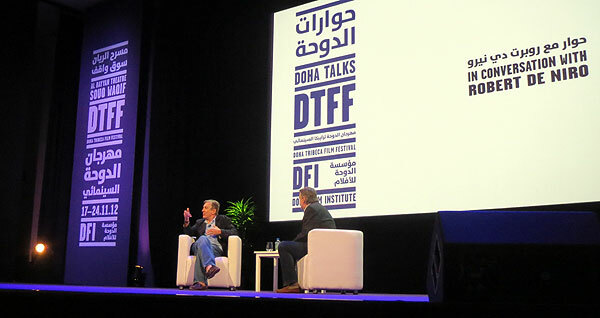 The red carpet opening of the festival was followed by a screening of The Reluctant Fundamentalist. 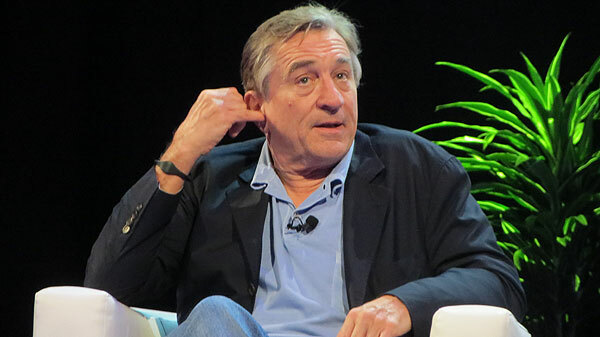 Tonight was ‘an audience with Robert De Niro’ at the Al Rayyan Theatre. For 50QR or £8, we got front row seats sitting no more than 5 metres from the actor. He was interviewed for about an hour. 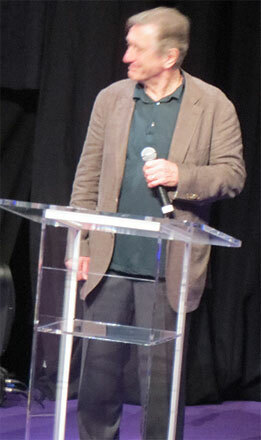 It was exciting to be so close to the film legend. I managed to get a few good pictures. 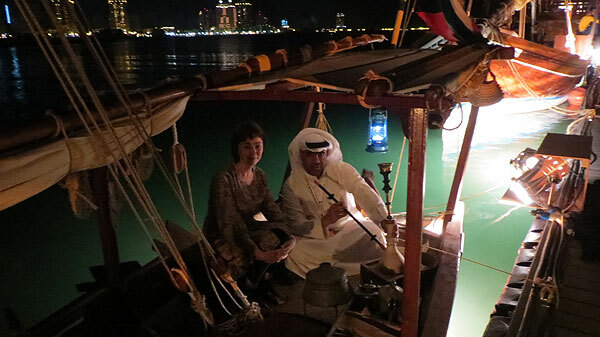 Yesterday evening we went out to Katara, the cultural village on the far side of the bay. It’s a modern creation housing art galleries, restaurants, a theatre and the open air amphitheatre where we watched Aida. 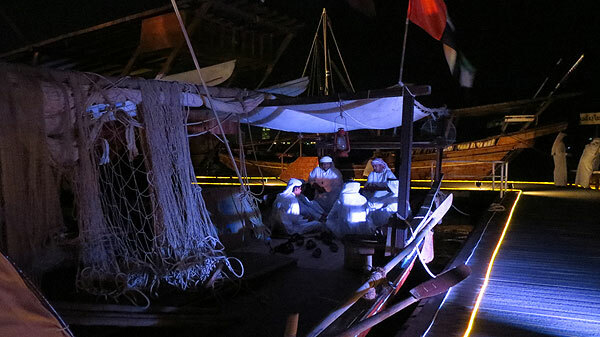 For hundreds of years fishermen, pearl-divers, and traders from Africa to India relied on the dhow for their livelihood. There are still working dhows moored in the bay. 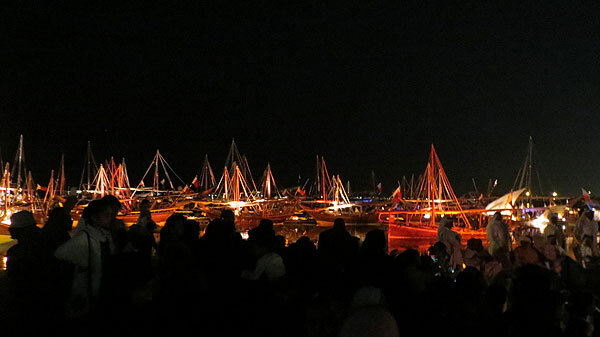 All this week Katara Beach has been the venue for the International Dhow Festival, featuring over 100 boats moored alongside pontoons off the beach. As we arrived pyrotechnics were set of along the beach. The evening at Katara started with a really excellent meal at the Saffron Restaurant. We went for the 5 course South Indian option…. main course of Goan Lamb Vinadalao and Nariyal Jhinga – prawns poached in coconut with chili masala, scented with lime. Perfect except that restaurants in Katara are dry, so a 7-Up rather than a beer. There was way too much food. The manager explained that they originally started with more sensibly sized amounts of food but the local clientele requested larger portions, possibly in pursuit their ambition to become the diabetes capital of the region. At 8pm there was an amazing and spectacularly choreographed low level fireworks display. 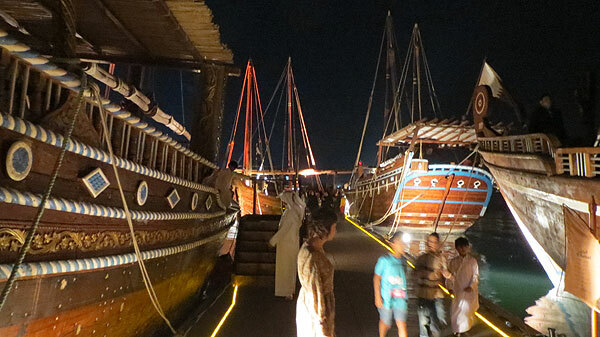 We wandered along the pontoons, on and off the dhows. 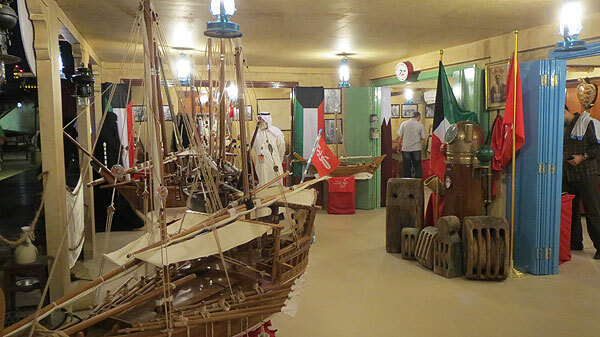 There was also small exhibitions and displays along the beach and musicians and performers at various locations. 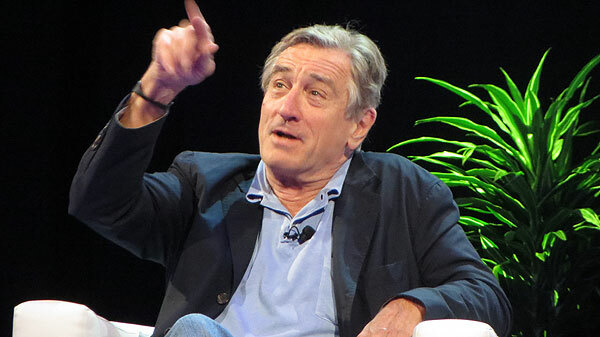 What was most striking was the well mannered and good natured atmosphere. No rowdy behaviour, loads of children and families but all well behaved.